A display case upstairs contains selected examples of Australian-made scientific instruments. Some others in the collection can be identified by using the 'where made' filter on the catalogue. In some cases, more information can be accessed by searching the catalogue. 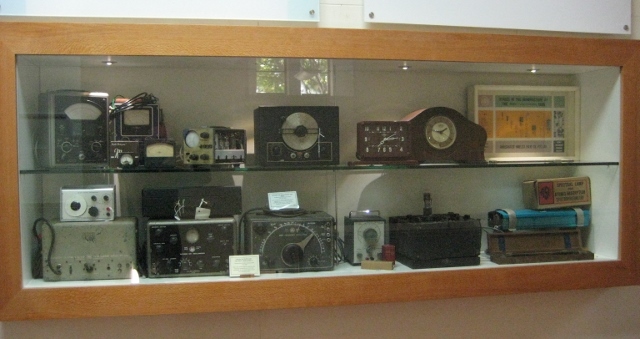 Other display cases on the same level contain calculators and oscilloscopes.